Trade deals can affect everything from food standards to climate action to jobs. As currently written, they privilege corporate power. We need democratic control over these far-reaching deals. An amendment has been passed for the Trade Bill that would give Parliament a say on trade deals, but the government will try and overturn this in the final stages when it returns to the Commons. 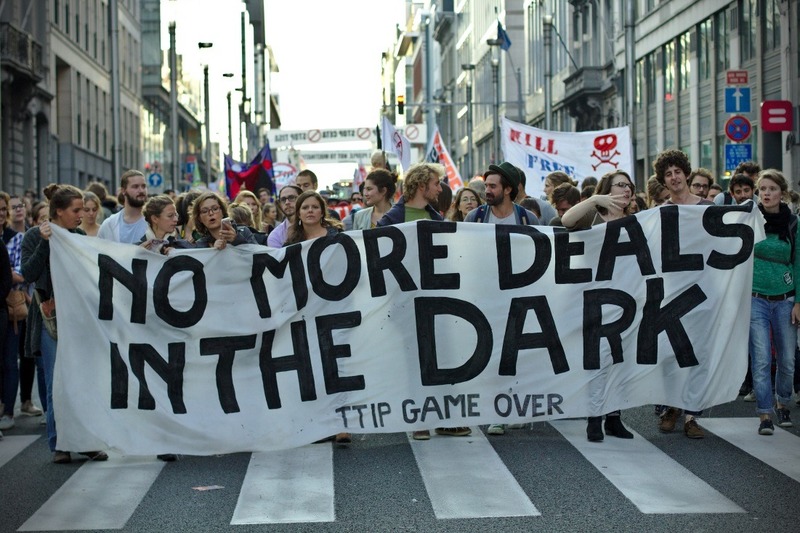 Can you email your MP to ask them to defend trade democracy in the Trade Bill?